“This class is awesome! I had been wanting to get more balance in my life and take the mystery out of meditation. The group environment was fantastic and Bill was such a great leader. He created a non judgmental, kind environment. I actually took the class twice and have had friends take the class as well. If you have been wanting to get centered or learn to not let a busy mind stress you out, this is definitely a great class. It was very practical and I am able to use what I learned in real life.” Kelly C.
“I just finished the 8 week class in San Francisco. The experience has been nothing short of life changing for me, and I now have a daily meditation practice. Bill and Allison were wonderful, patient teachers. I would recommend this class to anyone interested in bringing mindfulness to his or her life.” Dana J.
Mindfulness is our natural capacity to pay attention in the present moment. It is a focused, caring, and non-judgmental quality of attention that every human being possesses. Mindfulness is also the practice that helps us develop this capacity. 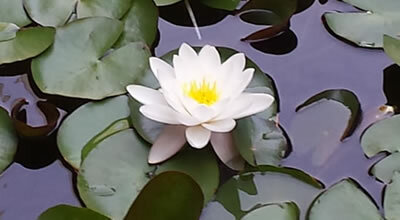 The practice of mindfulness involves opening to one’s direct experience in any moment – recognizing and acknowledging whatever physical sensations, mental events, and emotional experiences are making themselves known. Extensive research on mindfulness has shown that practicing mindfulness supports health and well-being by decreasing stress and increasing emotional resiliency. Mindfulness practice also leads to greater focus, and enhanced effectiveness and performance at work. Mindfulness as a meditative discipline derives from the teachings of the man known as the Buddha more than 2,500 years ago. 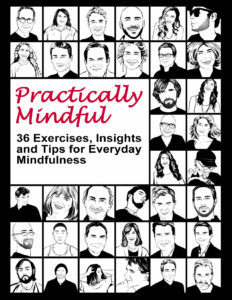 But because mindfulness is a universal capacity of the human mind anyone can practice mindfulness and benefit from it. Mindfulness-based stress reduction, or MBSR, was developed in 1979 by Dr. Jon Kabat-Zinn as an accessible and intensive training in mindfulness in a non-sectarian context. Over nearly four decades research on MBSR has shown that it is a powerful training in helping people manage the stress in their lives while connecting them to their own resources for healing, focus, and well-being. 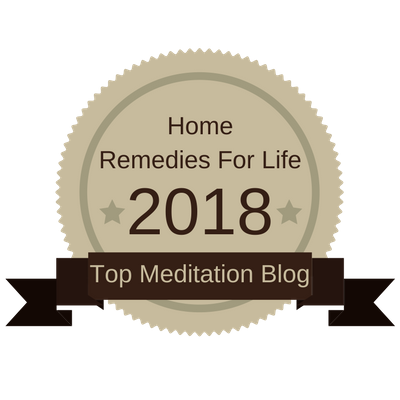 We Have Been Named as Among The Top Mindfulness Blogs!